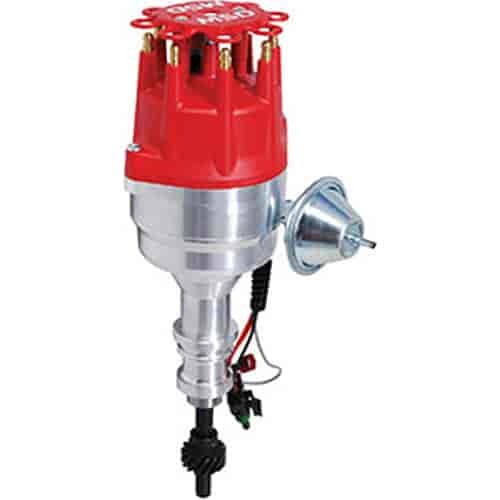 Does MSD Ignition 8352 fit your vehicle? 8352 is rated 1.0 out of 5 by 1. Rated 1 out of 5 by RickM from Poor quality control in manufacturing. I purchased this distributor based on the belief that MSD was the best. The distributor showed up DOA so my mechanic purchased one from a different source and it was also DOA with the same issues so he sent it back. I spoke with MSD and was told I would have to ship it to them for service that would take 10 plus days while my car took up space in the shop. We put the original distributor back in and everything runs great. I am so pleased with JEGS as they really are all about customer service and would recommend them anytime.